Strut have announced they are to release Fac. 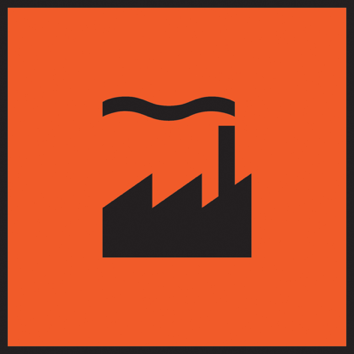 Dance: Factory Records 12" Mixes And Rarities 1980 - 1987 on October 10. The album which is compiled by Bill Brewster of DJ History features key mixes and rarities covers the label's involvement with the post punk funk scene, electro and emergent acid house movements.